and it’s been quite a month! Specials galore abound, and will be continuing for the next few months! Keep checking back for the latest news on what’s happening with me and Stampin’ UP over the next couple days and weeks! This sale ends August 10, 2018, and is available for 1st time Paper Pumpkin subscribers! Click here to place your Paper Pumpkin subscription now! 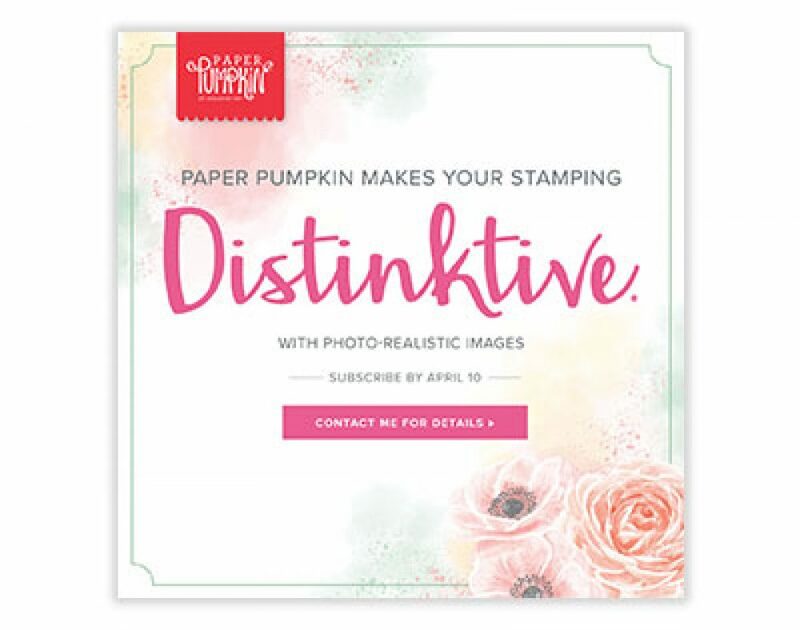 Don’t miss out on all the fun Paper Pumpkin kits can bring to your paper crafting!